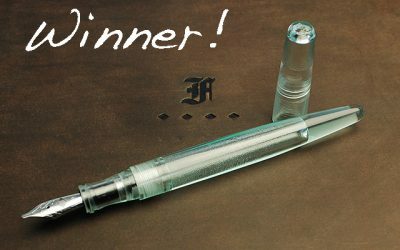 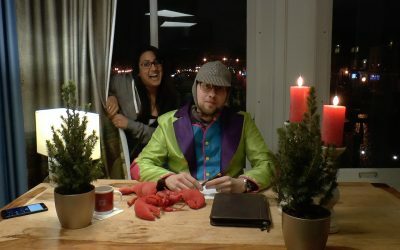 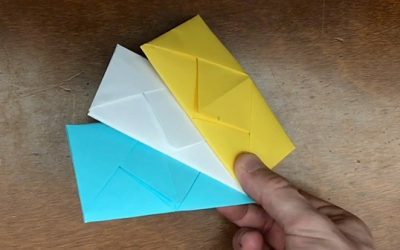 Winner of the Franklin-Christoph Write-In GiveAway! In honor of InCoWriMo’s 5th year, Scott Franklin and Franklin-Christoph have offered an amazing pen as prize for an InCoWriMo random drawing. 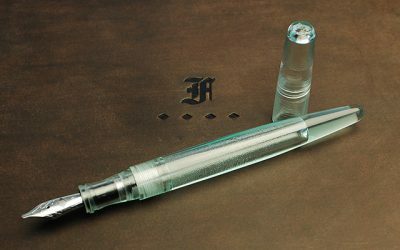 You could win the amazing Franklin-Christoph Model 66 Desk Pen in the oh-so-coveted Antique Glass material!